It also provides examples of currently available gear you may want to consider and includes a gear checklist that will help get you on the trail quickly. This eBook is not for experienced hikers! 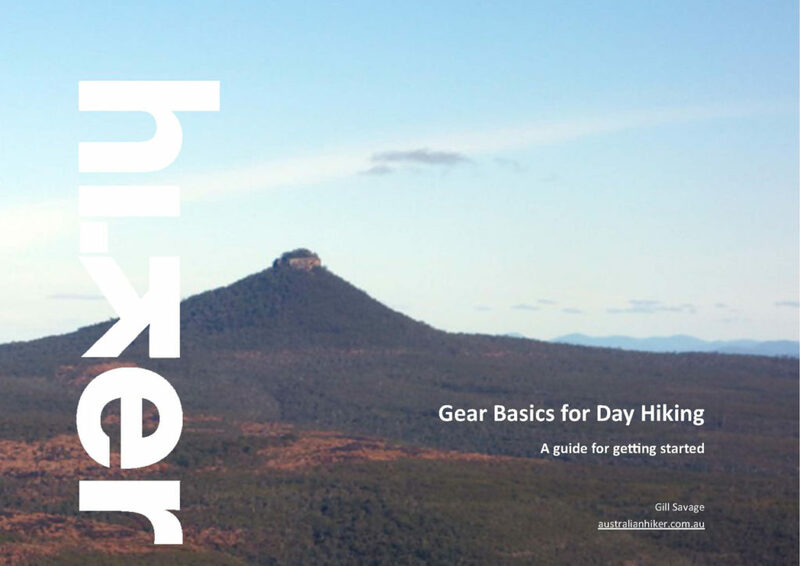 We wrote this eBook for those new to hiking so we think its great!